We provide both Automatic and Manual driving lessons as well as Intensive Driving Courses in Peterborough and the surrounding areas. We also provide ORDIT registered Driver Instructor Training. Taking your driving lessons with one of our dedicated instructors will help you pass your test quickly and easily with a structured course tailored to your needs and requirements. You will benefit from our modern methods of teaching, which in-turn will help you become a safe, responsible and efficient driver in as short a time as possible. You will also find your time with us will be challenging yet supportive, moving along at a pace that you feel happy with. Call 07727 932715 now for details of how we can help you to pass your test and become truly independent! 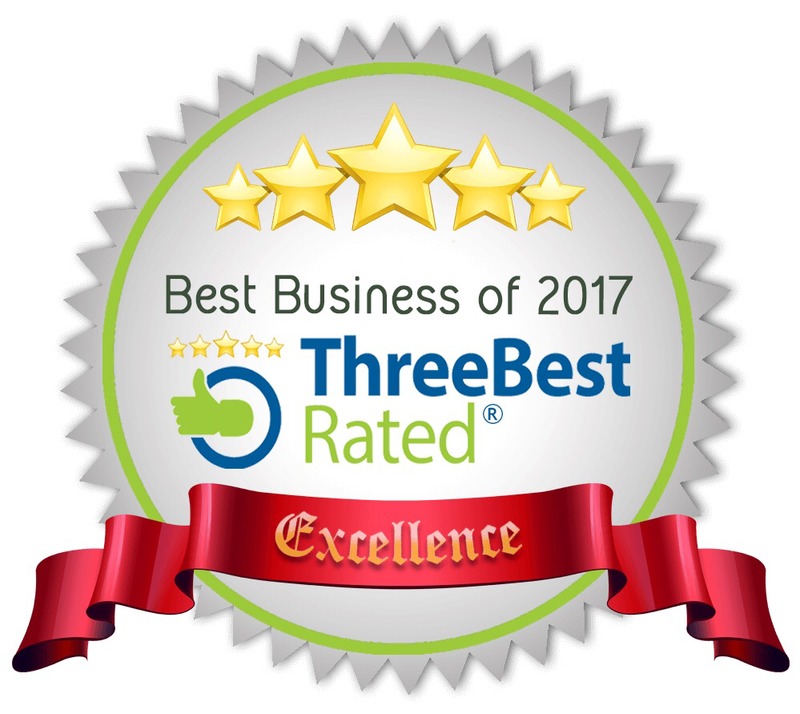 MPL Driving School is proud to have been awarded Best Business of 2017 and 2018 on the ThreeBest Rated® driving schools comparison site for Peterborough (Website Link) and with more 5* Reviews on google than any other local driving school in Peterborough (Google Pages) you are in safe hands for your driving lessons getting you on the road to success as quickly as possible. Couldn’t have asked for a better, more competent, patient, and supportive instructor! A first time pass with only 1 fault! Thank you very much! Huge thanks to Peter for all his help in getting me through my driving test. He was a very knowledgeable driving instructor with a calm and professional manner. Many thanks to him. Glen is absolutely amazing, she has been so understanding and caring throughout my lessons! I passed first time today and couldn’t of done it without her! lovely lady and an outstanding driving instructor, will miss our lessons a lot! Thank you MPL driving school and thank you especially to glen! Couldn’t recommend enough!! Pete is a fantastic instructor with a great teaching style! He got me ready and able to pass in record time. It was a very enjoyable experience being taught by him and i’ll miss his humour. Thanks to MPL driving school and particularly to Pete! I will definitely be recommending you guys! Pete has been brilliant in helping me reach my goal as a Driving Instructor. With his support I was able to pass my ADI Part 2 with a clean sheet!! His knowledge and teaching ability is next to none and all his advise has made the whole experience seem-less. I easily recommend him to anyone looking to pursue Instructing as a career! Thank you Avril Desmond for being a great instructor. It was an absolute pleasure working with you. At my test today, I could hear your voice in my head cheering me on. You have been a very patient and supportive teacher and I am very grateful. MPL Driving school was indeed a great decision. MPL driving school was offering bulk buy lessons with lower price and a choice of 10 instructors. I was happy with wide range of deals and instructors. Armin- my instructor- was professional, easy-going, patient and with good humor, therefore he was able to put me at ease despite my nerves. He was extremely helpful and flexible- even booking some lessons and my test during his day off! I would highly recommend Armin as instructor. Thanks.